AxisRooms Launches Revenue Management System 'Knight Templar' to Maximize Hotels Revenue & Profits . Knights Templar (KT) is a system that aims at demystifying the art & science of Revenue management. Our goals are two-fold: Provide revenue managers with relevant data points at their fingertips so that they are laser focused in making strategic, game changing decisions. Maximize revenues & profits for hoteliers through disciplined analytics at the micro market level. 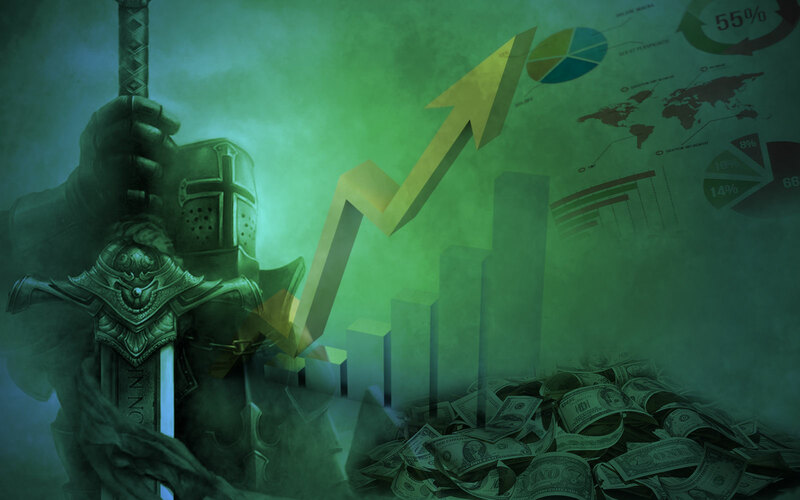 Bangalore, INDIA, July 5, 2016	(Newswire.com) - “The future will be known as much as the past.” - Axis Rooms launches its Revenue Management System – The Knight Templar. Imagine one world where there is no unpleasant surprise, where everything happens as expected and planned. It might sound boring living like this, but considering it only into a business would be the perfect scenario. The customers would be analyzed by segmented criteria, behavior, shopping preferences, their thinking and everything would be summarized in complete and easy-to-understand reports, ready to be used as wished. Seems futuristic, but nowadays technology is already overcoming those expectations and we are forecasting our actions and trends. Talking about hospitality market, it is safe to say that the future is known as much as the past by the Knight Templar, the Revenue Management System, provided and recently launched by AxisRooms. The primary aim of Knight Templar is selling the appropriated product (hotel rooms) to the right customer, at the most precise time for the most accurate price. To accomplish this mission, the system works based on one systematic process: 1. Predict trends. 2. Understand customers. 3. Improve business performance.4. Drive strategic decision-making 5. Predict behaviors. In practical terms, the Knight Templar helps the hoteliers to organize and improve the revenue management, defining strategies and tactics to create and set rating rules and patterns, based on several and complete data analysis deriving from different sources in the market. The essence of this discipline is in understanding customer perception of product value and accurately aligning product price, placement and availability with each customer segment - Revenue Management: Reservations + Price Analysis + Competition Review + Market Segment + Channel Analysis. A hotel room is a perishable product since the number of hotel rooms is limited. As a result, customer satisfaction and pricing remain the most important dynamic variables, which are subject to Hotel Revenue Management. It is all about balancing demand and capacity by forecasting prices for the purpose of maximizing the effectiveness of hotels’ resources. Therefore, the future of hotel management as generating more revenue and as raising the customer experience goes through the usage of a data/future prediction system like the Knight Templar of AxisRooms. AxisRooms is an online platform that facilitates hotels by managing their inventory, pricing, bookings and distribution. The system seamlessly integrates with the entire suite of AxisRooms distribution products to ensure the 'Central Reservation System'lives up to its name and is the singular repository of all reservations made for that hotel. It also means full Interaction with Channel Manager, driving distribution channels based on cost, market segments, and accessibility to the buyer, ensuring maximum return on investment. Hotel Rate Shopper & Comparision tool which helps hotel identify the competition set and can understand the pricing behaviour with all available rate plans with four months view on the performance. It also has sold out pointers on competition.